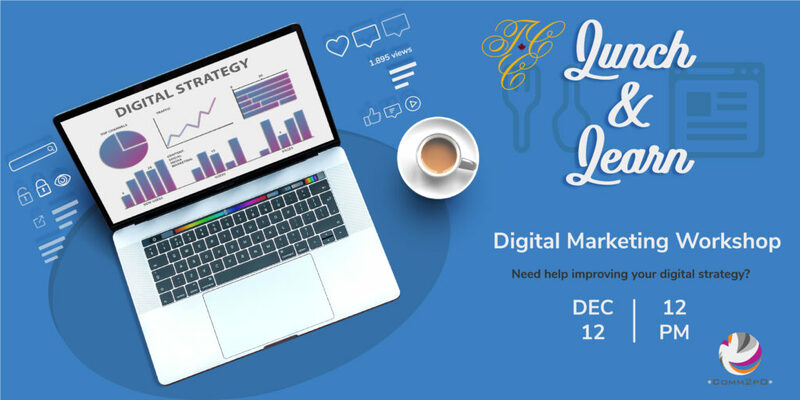 Need help improving your digital strategy? Join TCC Canada and Comm2pO and other small businesses as we learn about strategies to market ourselves better online. This limited-seat workshop will be interactive, each company getting expert feedback in real time – not a list of things to take home and figure out. We will bring lunch, you bring a willingness to lay it all out and learn. Seats are limited – RSVP today!